Massimo Fattoretto is a Web Marketing Consultant. 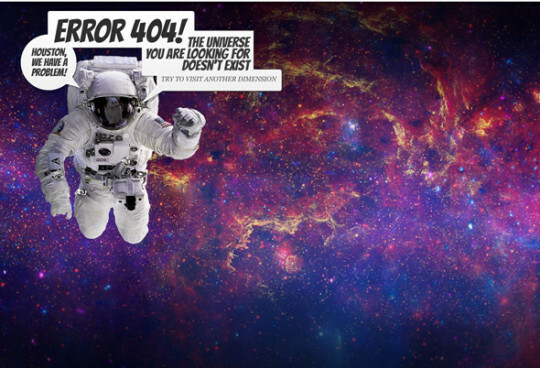 This is a personal project for discover the most amazing 404 error pages. 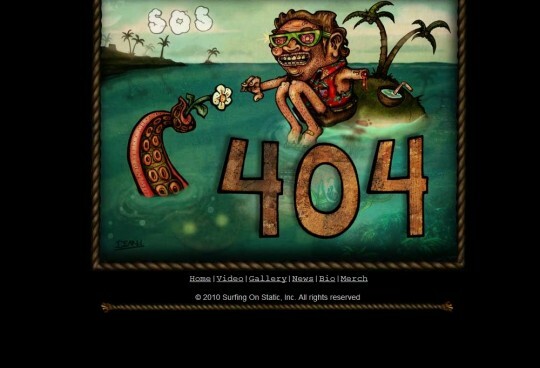 The 404 status code is not an error code like 50x errors, but is an alternative way to discover the brand's creativity.